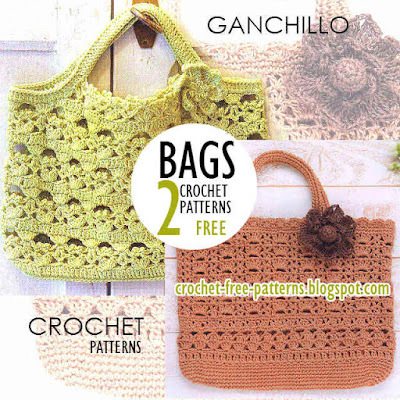 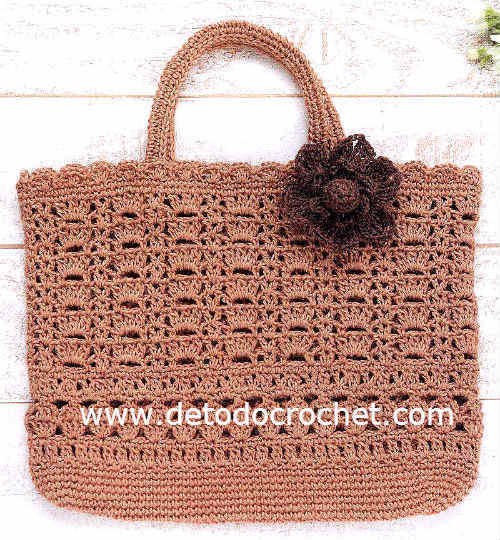 Two models crochet bags with applied flower. The format is ideal for carrying all and can be used as laptop case . 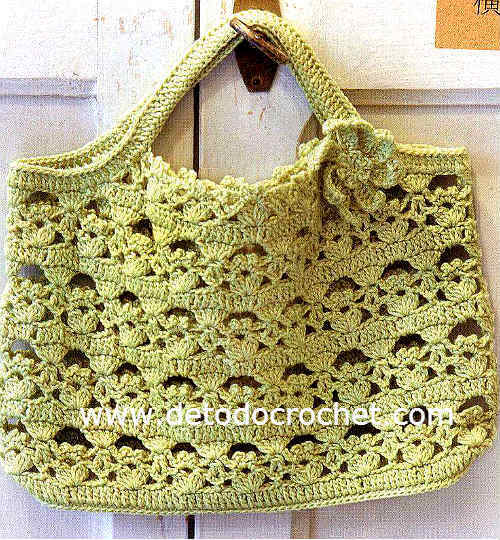 Openwork crochet points are well detailed in the Chart Patterns.